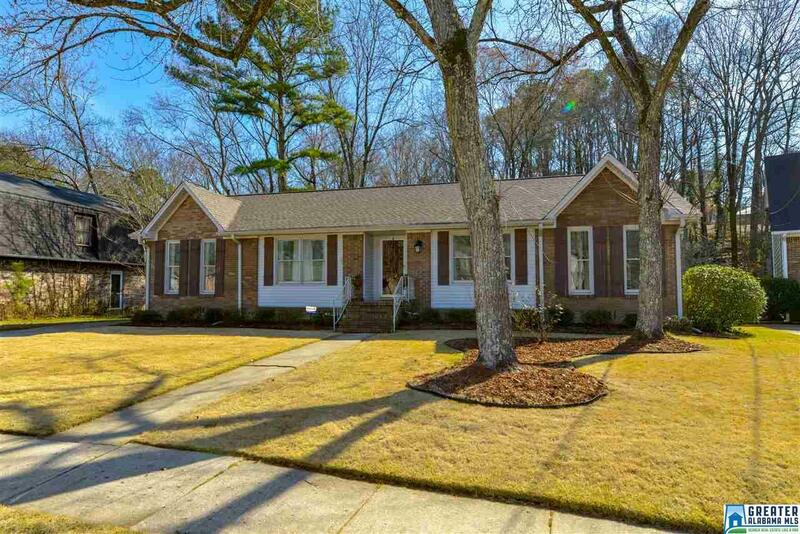 Masterfully updated, this 3 bedroom, 2 bath home on a flat lot will not disappoint. Exceptionally well kept and all main level living. This house boasts a living room, separate dining room as well as a study. The home has a fenced in back yard and a spacious 2 car carport. The 2018 kitchen remodel has new cabinets, granite countertops, subway tile backsplash, stainless steel appliances, ceramic tile floors as well as new light fixtures, with plenty of cabinet and counter space. The kitchen also has an eating area. The home has recently been painted as well as having a fiber optic internet connection. This home has a lot to offer for main level living and entertaining.